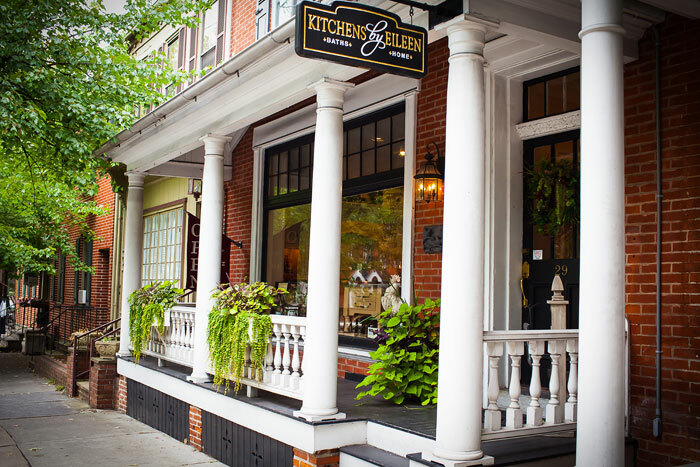 Nestled in the charming town of Lititz, Pennsylvania, Kitchens by Eileen is a full service kitchen and bathroom design, renovation, and home remodeling company. We provide superior service, giving Kitchen Remodeling Ideas through the entire design selection and installation process. 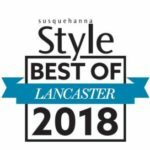 Together, our Lancaster PA team works with you to create spaces that support life’s daily chores – and little luxuries. Now more than ever, there’s no place like home. Kitchens by Eileen is a member of the NKBA.